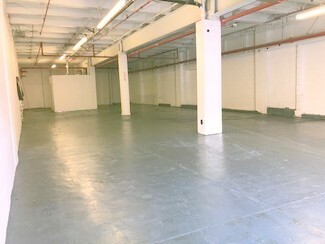 Ground Floor Warehouse/Industrial 12 Ft Ceilings, Roll up Gate, Great Price. 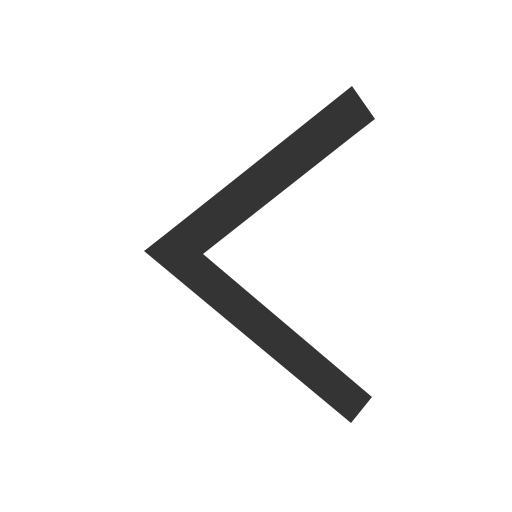 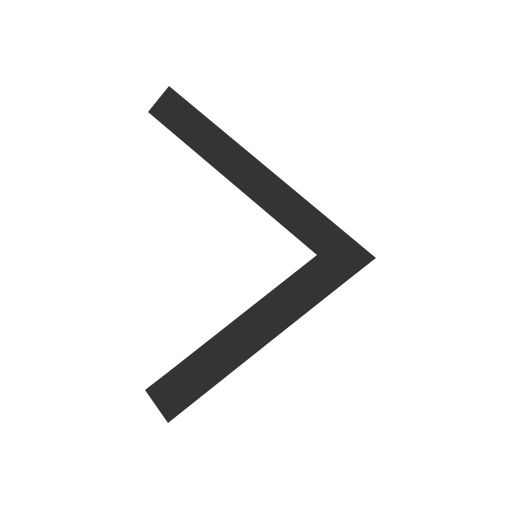 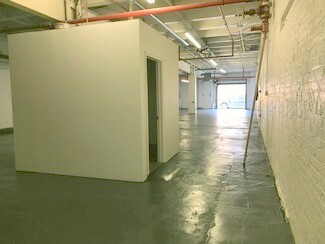 I'd like to inquire about listing #120736, the Industrial in Long Island City for $5,958. 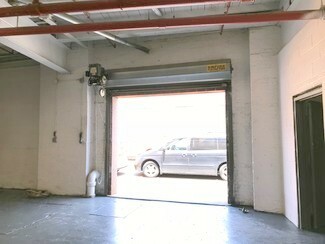 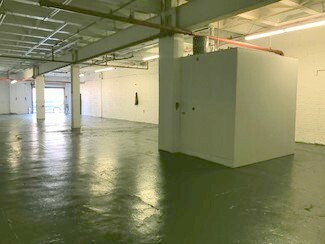 Ground Floor industrial warehouse space roll up gate, 12 ft ceilings, great space, other LIC spaces available.